Asus has launched a new smartphone in India called Asus Zenfone Zoom S on this world photography day. 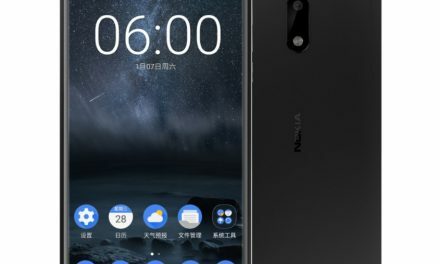 The smartphone has been launched with a price tag of Rs. 26,999. It comes with dual camera setup. The device will be available in India from online retailer Flipkart. Asus Zenfone Zoom S is a renamed variant of Zenfone 3 Zoom which was announced in earlier this year. Asus Zenfone Zoom S features a 5.5 inch Full HD ( 1920×1080 pixels) AMOLED Display protected with Corning Gorilla Glass 5. 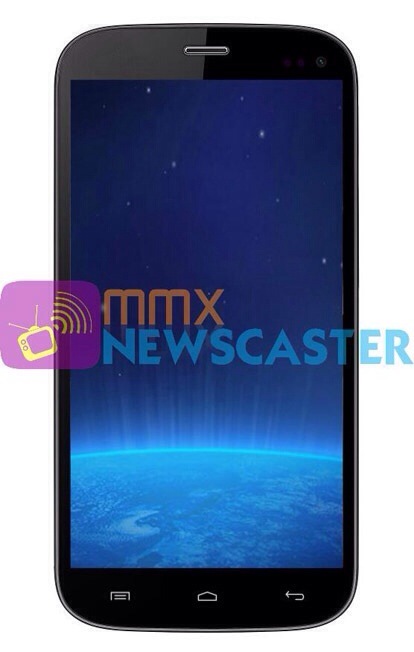 It is powered by a 64-bit 2GHz Octa-core Qualcomm Snapdragon 625 Processor with 4GB of RAM. For graphics, it comes with Adreno 506 GPU. Asus Zenfone Zoom S comes with dual camera setup. It comes with a 12 Megapixel SuperPixel Sony IMX362 sensor and 12 Megapixel secondary Zoom rear camera with dual-tone LED Flash, PDAF and Laser AF. For selfies, it comes with a 13 Megapixel Sony IMX214 sensor front camera. 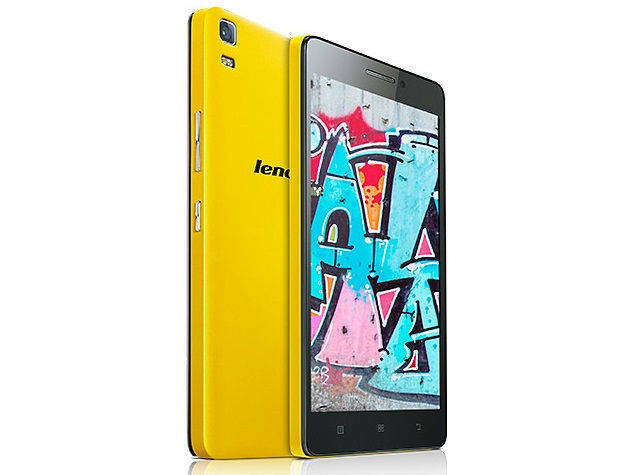 It comes with 64GB internal storage, which can be further expanded via MicroSD card. Its connectivity options include 4G, VoLTE, 3G, HSPA+, GPRS/EDGE, Wi-Fi802.11 a/b/g/n, GPS/AGPS, NFC, GLONASS, Bluetooth, and USB Type-C. It packs a 5,000mAh battery with fast charging. It comes with Fingerprint sensor on its back side. Asus Zenfone Zoom S runs on Android 6 Marshmallow with Zen UI 3, Upgradable to Android 7.0 Nougat. It comes with Hybrid sim slot. 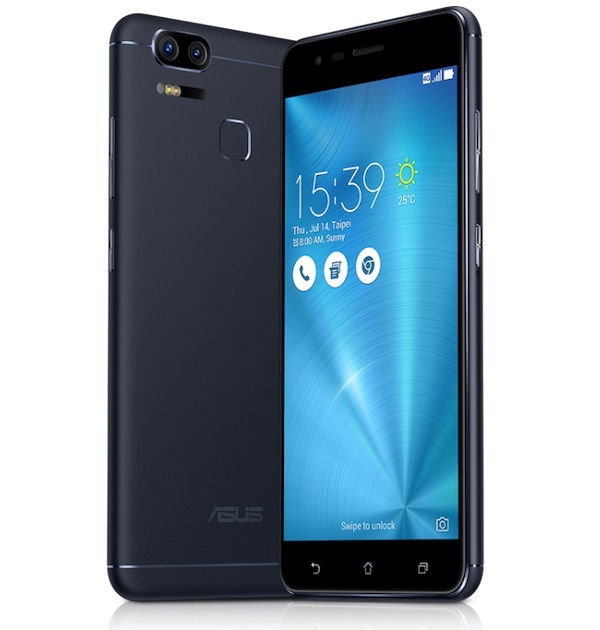 Asus Zenfone Zoom S price in India is Rs. 26,999. It comes in Navy Black, Glacier Silver colors. It will be exclusively available via Flipkart.